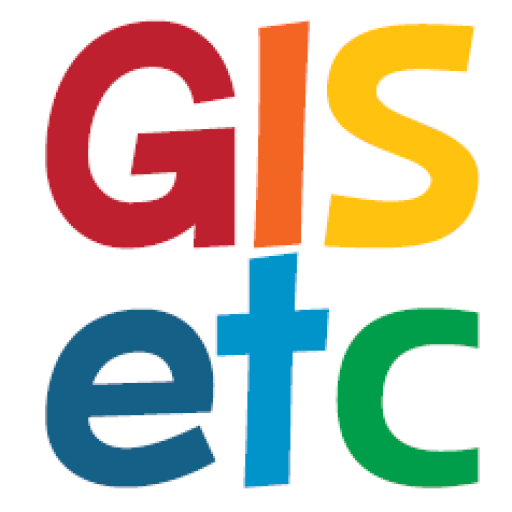 The National Historical Geographic Information System (NHGIS) provides, free of charge, aggregate census data and GIS-compatible boundary files for the United States between 1790 and 2010. NHGIS is excited to announce a totally redesigned website. Several years in the making, their site provides a range of new features to make it easier to find and acquire data. Users can specify a set of data filters, in any combination, to narrow the thousands of tables down to just those they want. It is also possible to select and download data for any number of years, topics or geographic levels all at once. 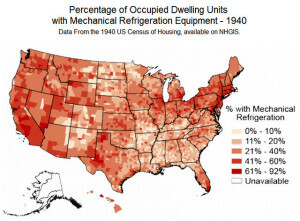 Over the next year, NHGIS will also be expanding to include data from the 2010 Census and the American Community Survey! Be sure to check back often for new data, site features, tutorials and documentation as we continue through several phases of planned site improvements.